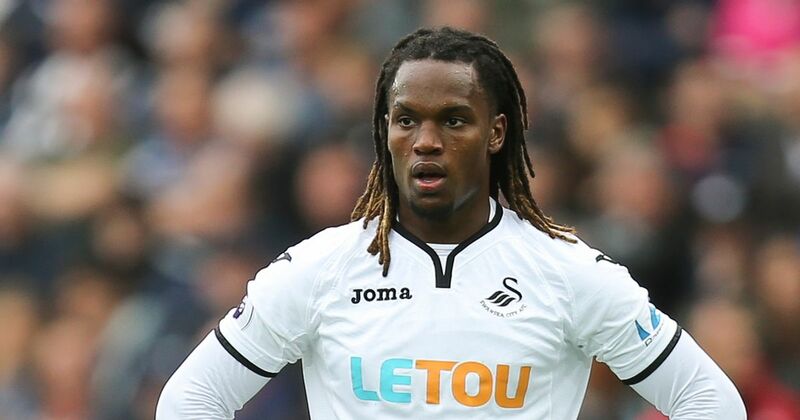 Renato Sanches has properly annoyed Swansea City fans today after he posted a poorly timed tweet just days before the club play a vital relegation battle game against Stoke City on Sunday. Fans were outraged that the Bayern Munich loanee was more interested in promoting he new line of emojis rather than posting something positive or uplifting ahead of the clubs crunch game which may see them relegated back to the Championship. Glad you have your priorities sorted out mate ? Are you joking! Seriously? your timing is as bad as your passing / touch / ability to stay free of injury! Relegation battle and all you care about is an emoji ? Do you have emoji for you passing to the advertising board?